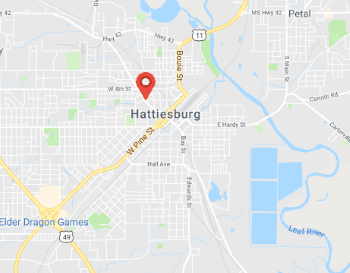 Hattiesburg Towing Service provides a wide range of roadside assistance services throughout Hattiesburg and surrounding area including 24-7 flat tire assistance. 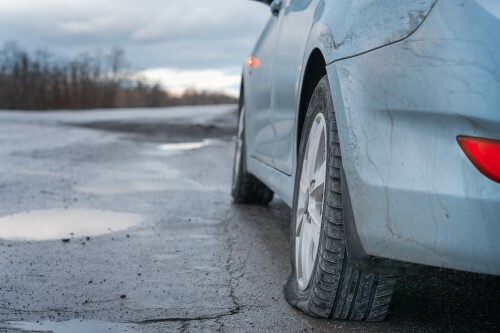 Having a flat tire or a blowout is a stressful experience. The first priority is to stay safe, so hopefully by now you’ve pulled into a safe location. If it’s night, make sure it’s a well lit location. If you don’t feel safe exiting your vehicle, DON’T! Stay inside, lock the doors, and call us right away. 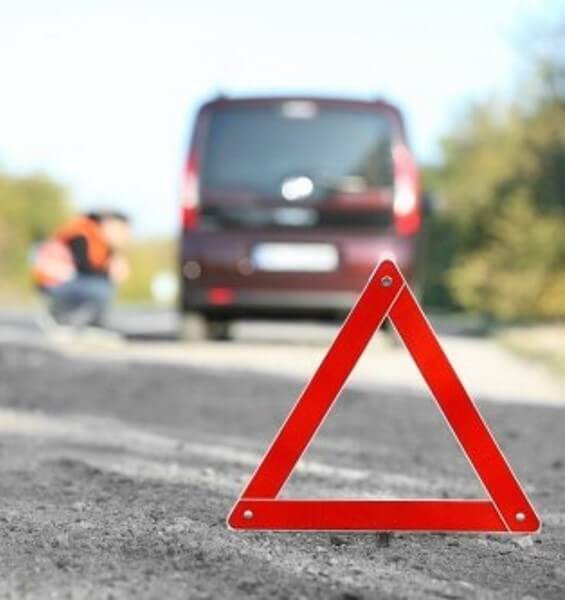 We’ll have a experienced roadside assistance expert on his way to your location ASAP. When he arrives he’ll be able to assess the situation and get you back on the road quickly and safely. 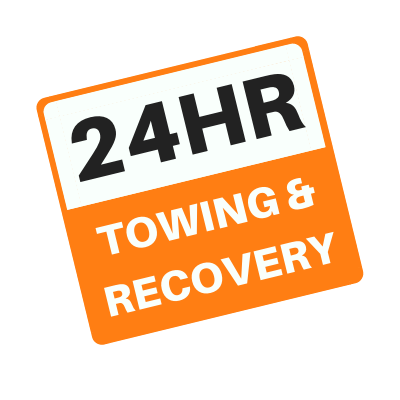 We’re known for our cheap and affordable roadside assistance, as well as our expedited response times for the Hattiesburg area. Our reputation as the cheapest flat tire assistance service is only overshadowed by our reputation of having courteous, helpful drivers, who take your safety and comfort very seriously. 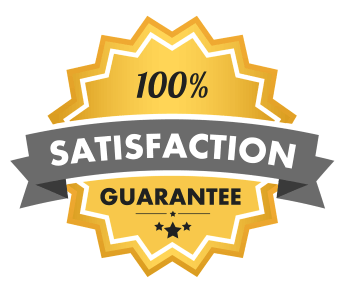 Whether you had a blowout or ran over something sharp, you can feel confident that when you call us, you will be receiving the best value our city has to offer. Our expert driver will get you back on the road as quickly and safely as possible. In the meantime, hang tight and stay safe.